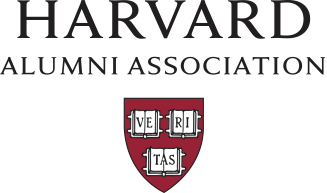 Adam Nguyen, JD '02, Co-Founder & COO, eBrevia, Inc.
Not to be missed! 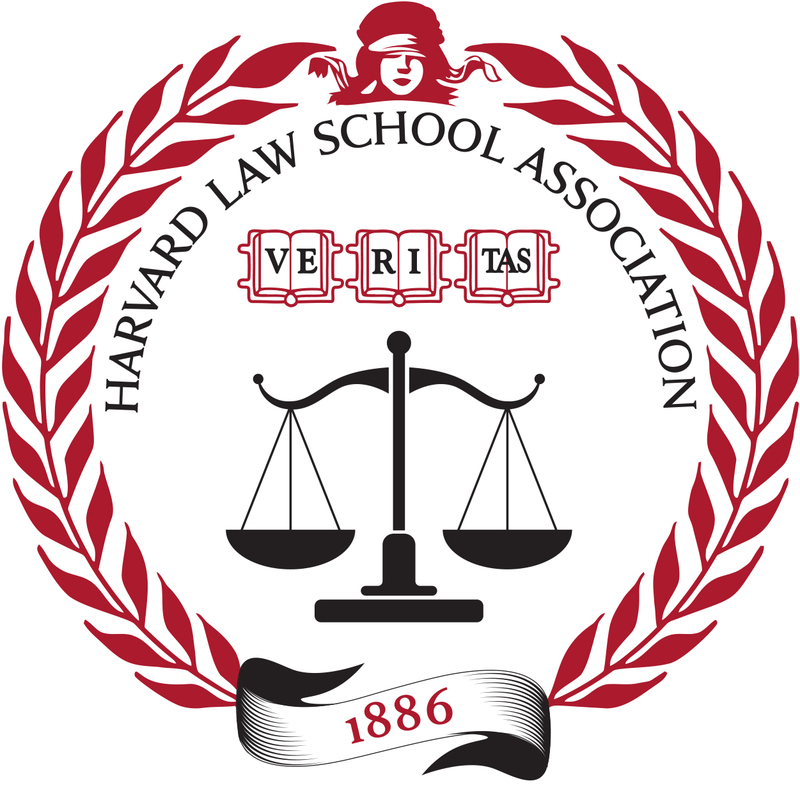 First event organized by the Harvard Law School Association of NewYork City and the Harvard Alumni Association!!! Over the past few years the financial services industry has seen technology lead changes that will shape our daily lives. The distributed ledger technology of Blockchain will disrupt commerce and financial institutions to an unprecedented level. The panel will explore the potential of Blockchain to create new foundations for capital markets, trade finance, international and domestic payments and insurance, the energy and utilities industry, the media and telecom industry, healthcare, and the public sector. What regulatory frameworks should be employed to deal with all this disruption? Artificial intelligence has captured the business world’s imagination. AI applications are being rolled out at an accelerated pace across all aspects of industry – in automotive, finance, economics, social media, health care and the judicial system, with marketers, entrepreneurs and executives wondering how AI technologies can make or break their businesses. AI can bring benefits for society, but also it poses risks for workers, firms, governments. How can law approach the multifaceted AI phenomenon? How should the ethical, legal and regulatory challenges be approached? The pace of innovation in the 21st century poses a dizzying array of challenges for academe, the professions, commerce, science and the arts, among virtually every other type of human endeavor. Innovation and technology have disrupted not only the economy and intellectual life but also every aspect of social and political behavior. How should society and our leadership respond to these disruptive effects? Is it possible or even desirable to alter the future pace of change or its effects on our society?